Centre Circle LIVE! 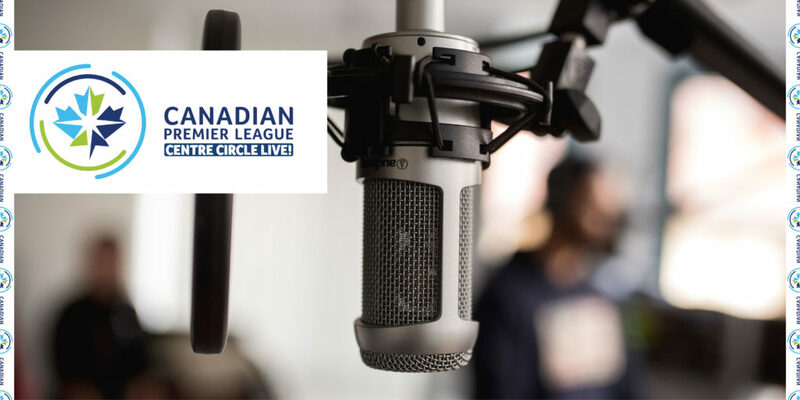 The Official #CanPL Podcast. Several matches under their belt, the trio give their impressions on players and teams. Who has looked good? Which teams look like early favourites? Impressions on Dominican pre-season so far?